Justin is recognised as one of the Western Suburb's leading industry talents. Justin's trustworthiness, hardwork and integrity resonates with both sellers and buyers which has allowed him to consistently achieve record sales and make unprecedented off market transactions. He is a highly motivated individual who is accustomed to success. 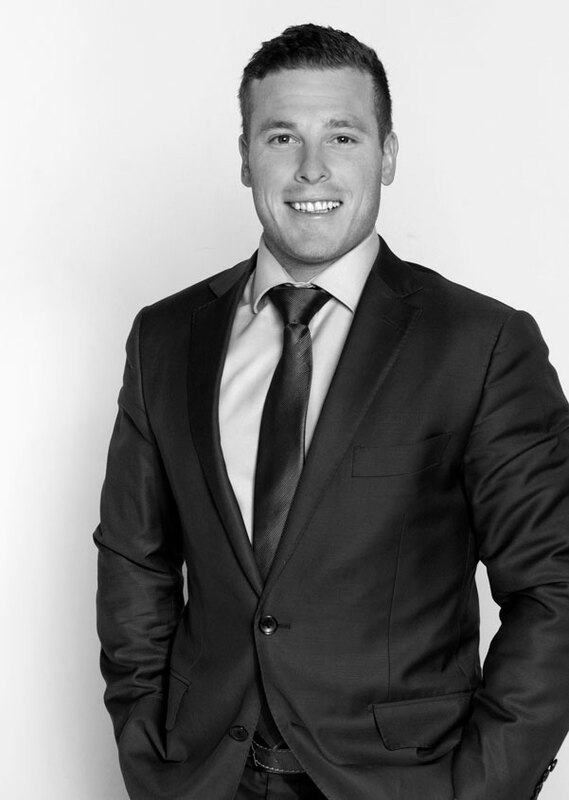 Justin believes that hardwork, passion, market knowledge and total professionalism are paramount to achieving the best possible outcome for his clients. 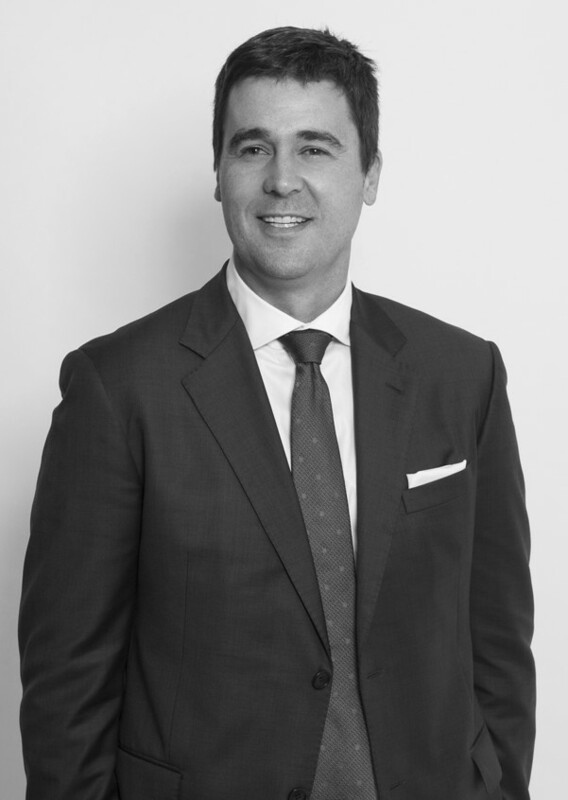 Justin's business acumen and passion for residential real estate are complemented by his close friendships and personal ties with many strong networks in the Western Suburbs. Justin and his wife, Bianca have two children. They are active in philanthropic circles in Perth and the Christ Church Grammar School Old Boys. 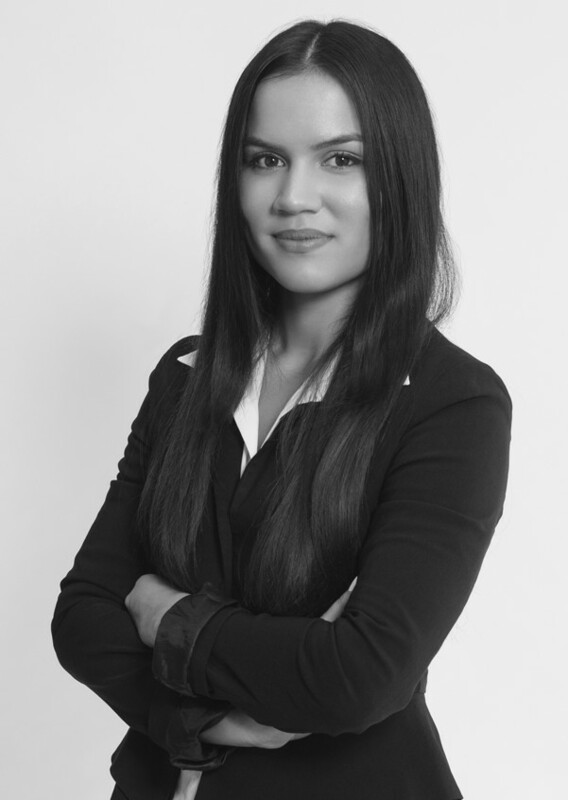 Claire has varied and extensive experience in the field of real estate, commencing her career in 2012. Working through the ranks, she has demonstrated a hard work ethic over the years and has become well respected amongst her colleagues, tenants and landlords. 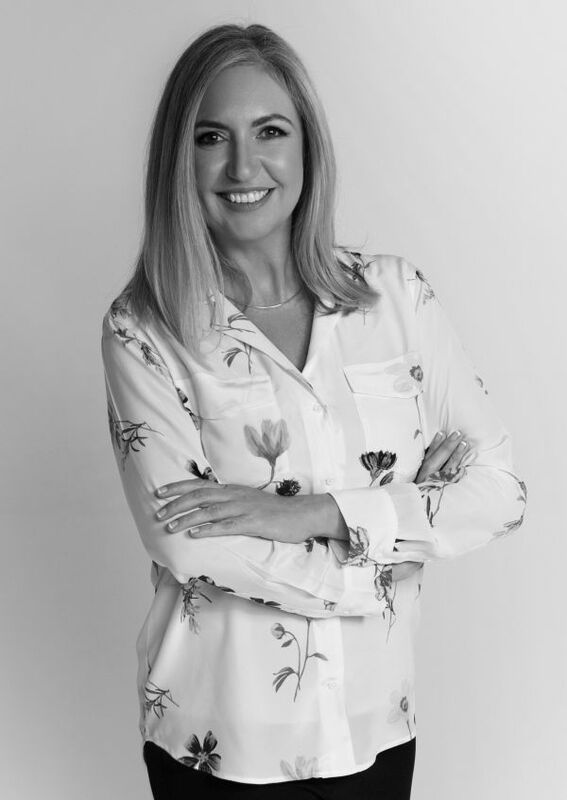 Claire's exceptional drive and passion for her work is backed by her ability to effectively fulfill any given task, to the highest professional standard. Claire continues to demonstrate her passion and commitment to the industry of real estate. At 19, Claire became a homeowner and current landlord for her own property. She is currently the Treasurer for her strata committee. Wallace's Real Estates's new approach is aligned with Claire's personal vision of the industry. She aims to maintain strong client relationships and achieve her real estate goals, with a long-term view in mind. "It makes me proud to be apart of the team at Wallace's who demonstrate such high integrity and commitment to serving our clients"
Jane has a strong history in sales and marketing in addition to over 25 years’ knowledge of and experience in the western suburbs’ real estate market. Prior to working her way up to State Sales Manager for a national hotel and resort management chain, Jane completed her bachelor degree in marketing and tourism. She subsequently held roles in sales, the media and advertising before launching and publishing her own successful lifestyle magazine. Jane has co-owned a local real estate business and has many years’ experience in property and strata management as well as establishing and operating a separate holiday rental business. She has bought and sold family homes and lived in the area most of her life. As a result, she offers extensive knowledge of relevant pricing and trends. Her diverse working life, raising three children locally and enjoying active participation in the community provides a comprehensive professional and personal network. Jane now brings her commercial experience, commitment to service, understanding and empathy and her real estate expertise to Wallace. If you would like to have a conversation about any aspect of your property, its current value, recent sales in the area or your broader real estate aspirations, Jane would be delighted to meet and have that chat.